A karen black company is a design/build company, with qualified interior designers and dedicated craftsman. 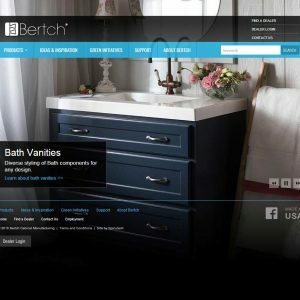 We create ideal environments for your kitchen, bath, home or office and take pride in designing custom details that you can’t find anywhere else. Important: all reviews for A Karen Black Company should comply with our review policies here.